Ross & McBride LLP - Full Service Law Firm Hamilton, ON - What if my signature is very difficult to do now? Home / News / Corporate / March 2018 / What if my signature is very difficult to do now? What if my signature is very difficult to do now? 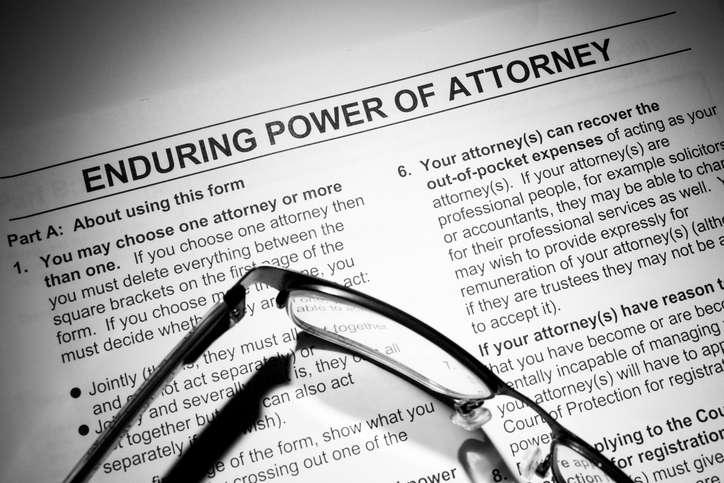 A will and power of attorney can be signed with an ‘X’ as long as the appropriate clause is used to explain why. If you have trouble signing you only need to let us know and we will prepare the documents accordingly.